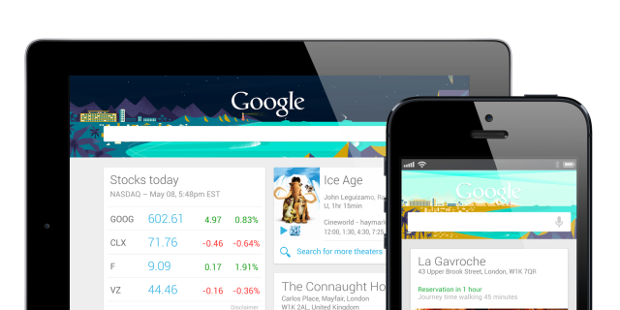 So now Google Now is available for iOS. That even before everyone has it on their Android phones.. 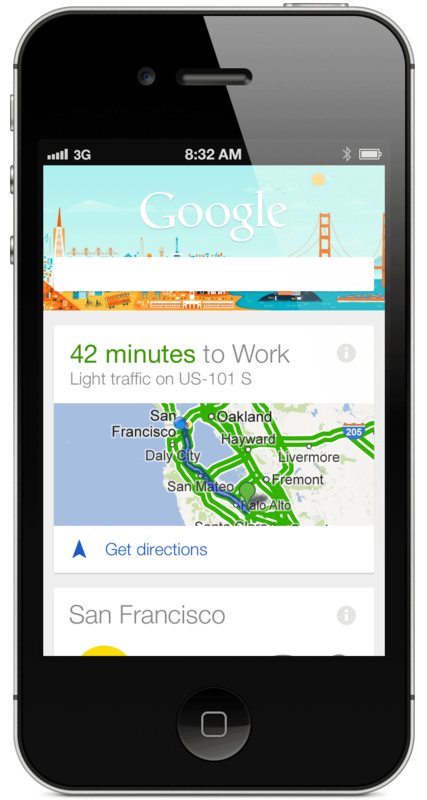 Some few hours ago, Google released a version of Google Now for iOS. You get it with the updated Google Search app for iOS. This app will allow iOS device owners to see all kinds of information. 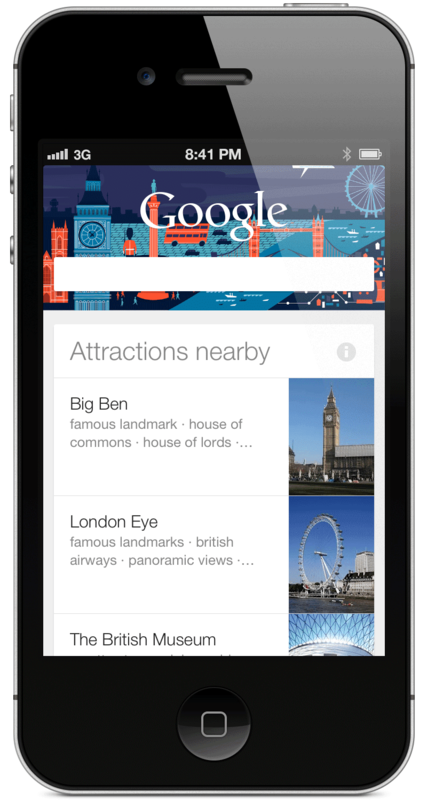 Google Now will compete directly with Siri on the iPhone, which might be one of the reason why Google released it. And my personal opinion is that Google Now is way better than Siri.. But there is a few Google Now cards that isn't available on iOS: Boarding Pass, Activity Summary, Events, Zillow, Fandango, Concerts, and Nearby Events.